The work of X-Forces Enterprise’s CEO and founder, Ren Kapur MBE, has been recognised by HELLO! in their ‘A Year of Love’ presentation, in partnership with Swarovski. The feature shines a light on four inspirational women who have done extraordinary things to change people’s lives in empowering ways, spurred on by their love of family, friends and community. HELLO! 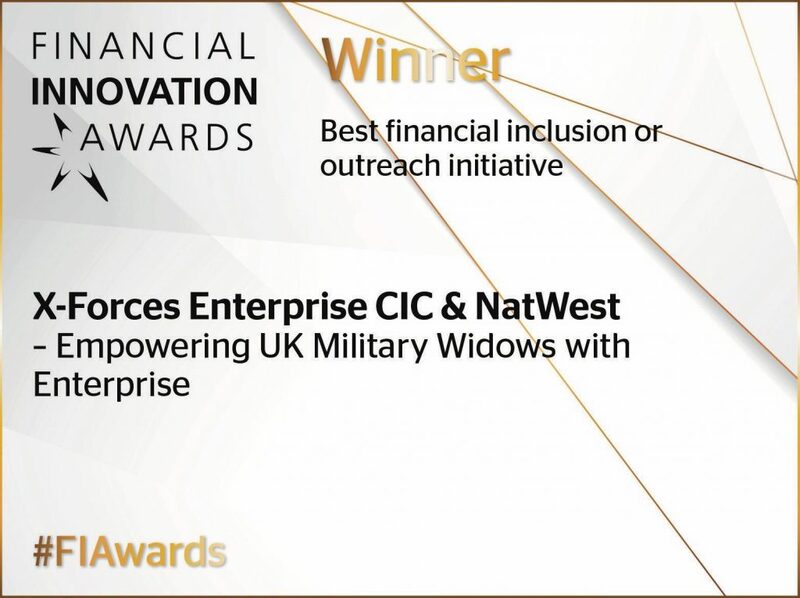 selected Ren to be one of the four women whose ‘brilliance has shone through the year and deserves to sparkle’ due to her commitment to helping ex-military personnel and their families. Ren was filmed with Tommy Lowther, founder of Sporting Force and one of XFE’s more progressive beneficiaries, who spoke to HELLO! about the support that Ren has provided on his journey. The campaign will be promoted by HELLO! during the week commencing Mon 26th November. Ren’s video can be found on the HELLO! Year of Love microsite.